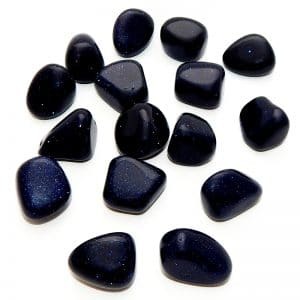 Affirmation: I am confident and courageous. 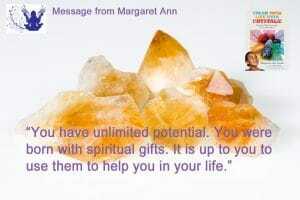 Prosperity abounds in my life. Goodness multiplies. 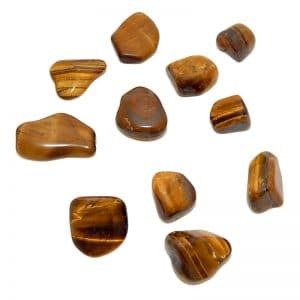 Whatever I desire, imagine, and passionately act upon becomes a reality. 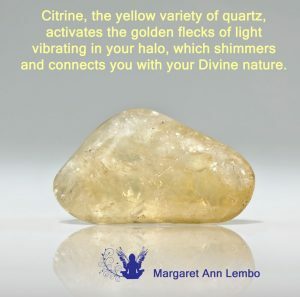 Spiritual uses: Citrine activates the golden flecks of light vibrating in your halo, which shimmers and connects you with your Divine nature. 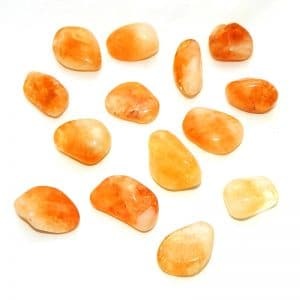 Mental uses: Good for mental clarity, citrine reminds you that whatever you ardently believe and desire and work passionately toward will manifest. 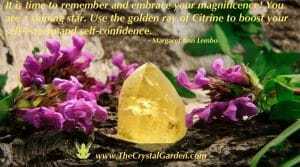 Emotional uses: Citrine activates self-confidence and joy. 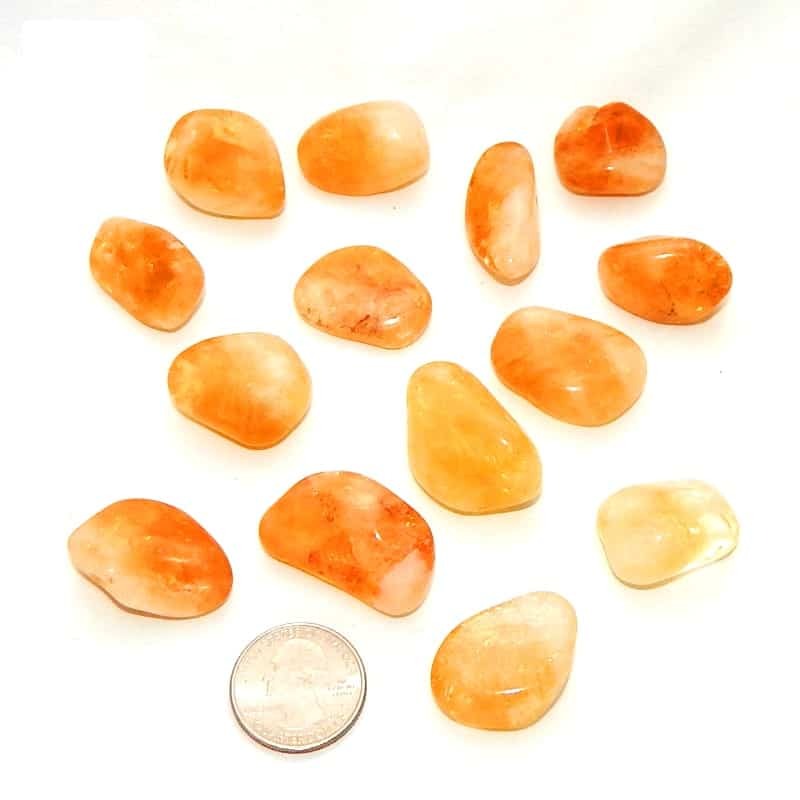 Physical uses: Citrine helps improve digestive difficulties, bladder and kidney problems, allergies, and eating disorders.